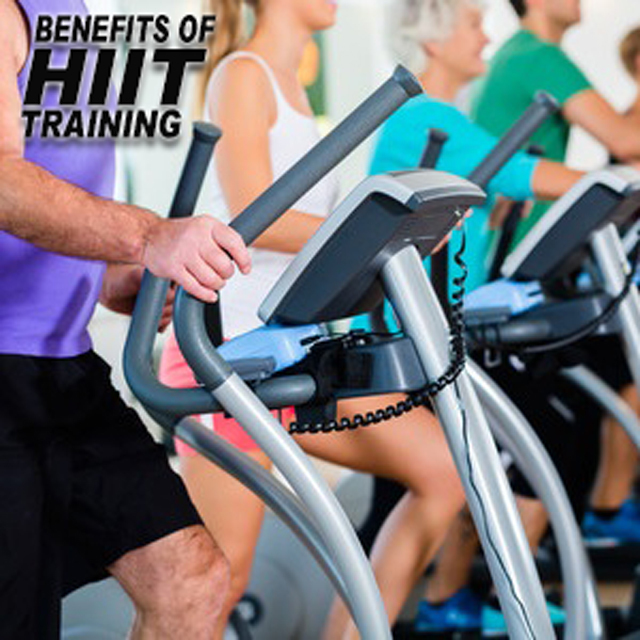 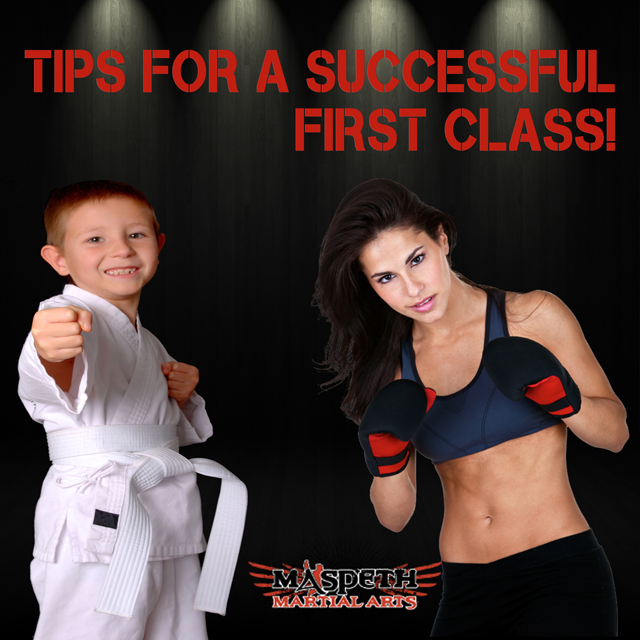 Tips for a Successful First Class! 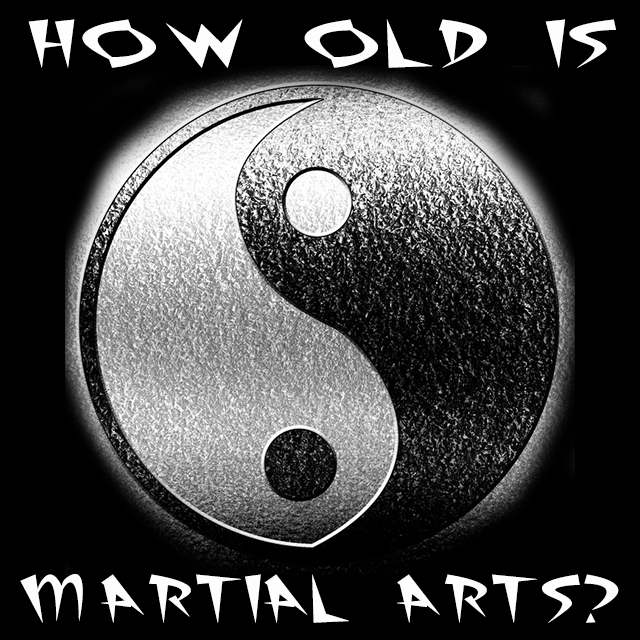 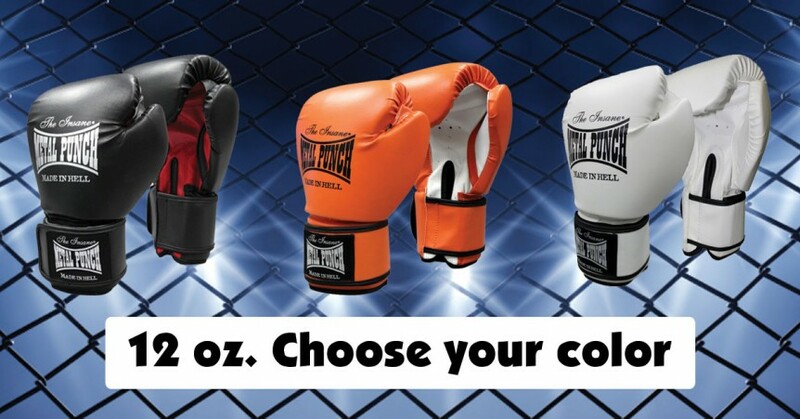 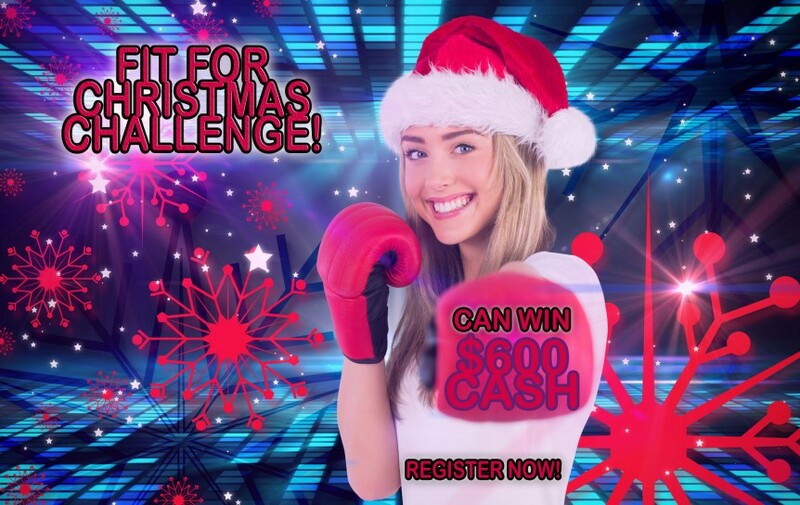 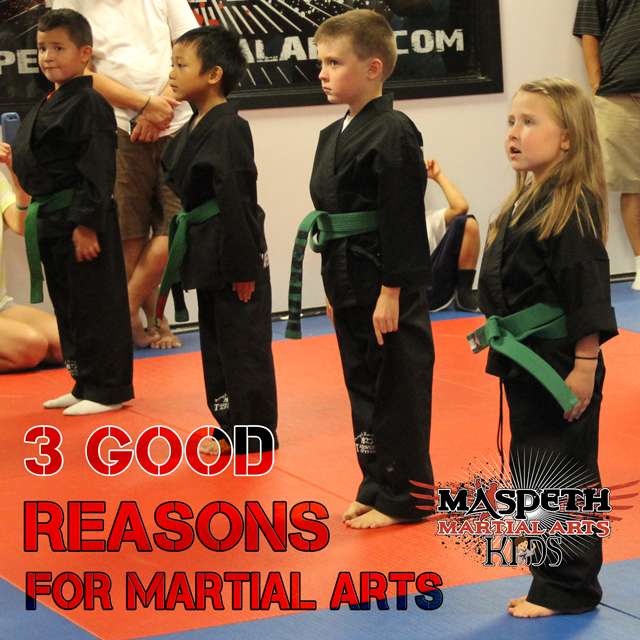 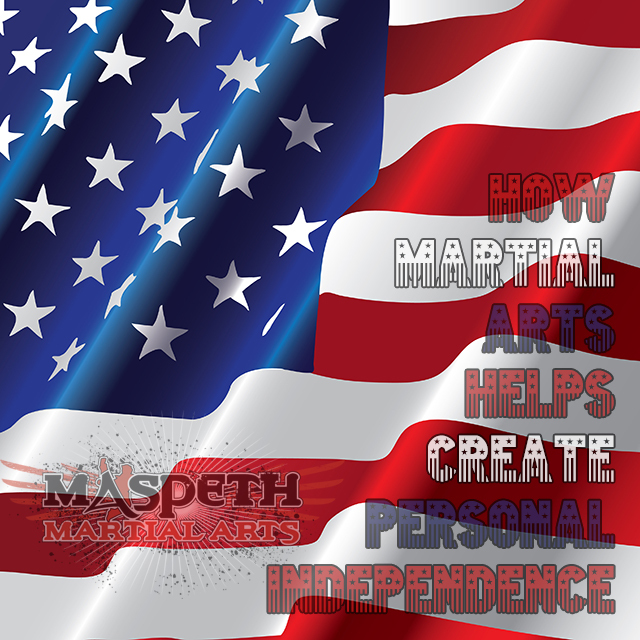 How old is Martial Arts? 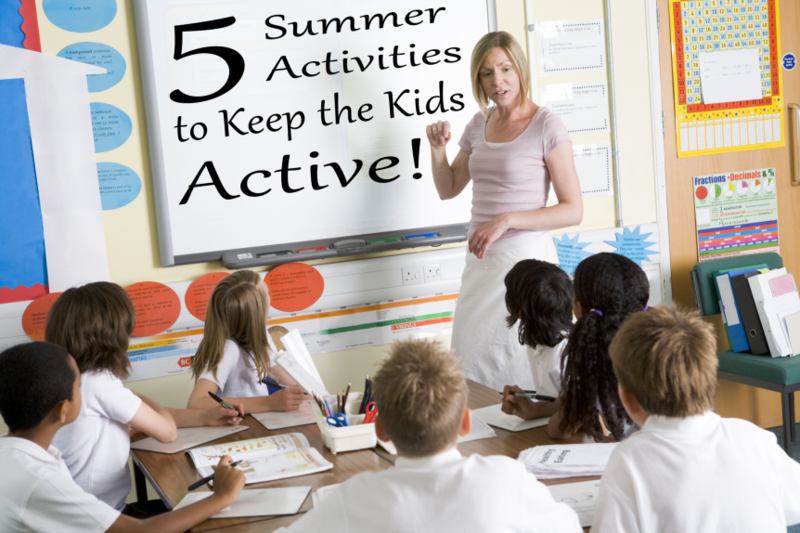 5 Summer Activities to Keep the Kids Active!